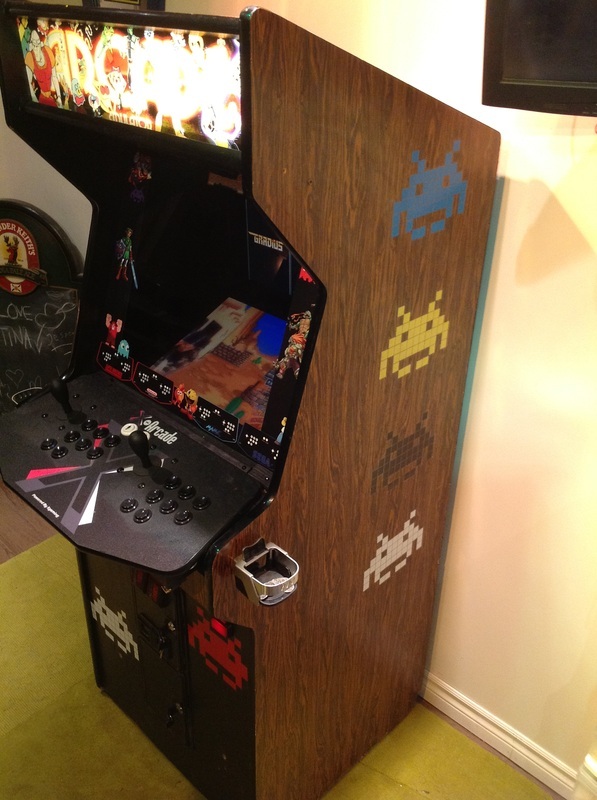 We build customer arcades for your home or business. This adds something unique to your basement bar or business. We can add in XBMC media software giving you a arcade with full media center capabilities.